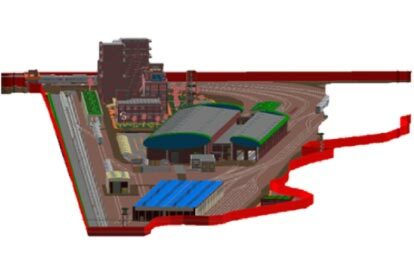 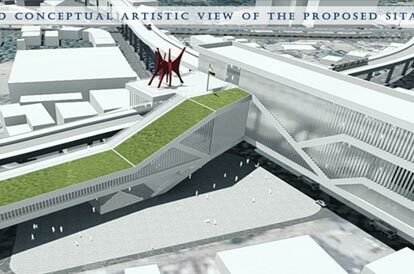 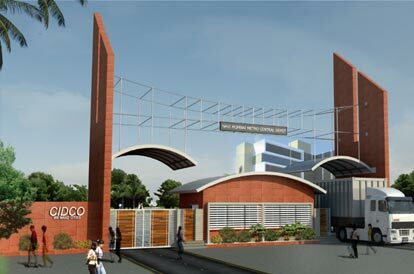 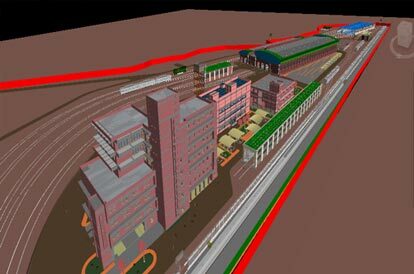 Creation of 3D BIM architectural, structural and MEPF model elements at LOD 300 level of details, clash detection between different disciplines & resolution of the depot buildings (18 nos with total built-up area 20.20 lakh sqft), and all the infrastructure facilities spread over an area of 46.35 acres. 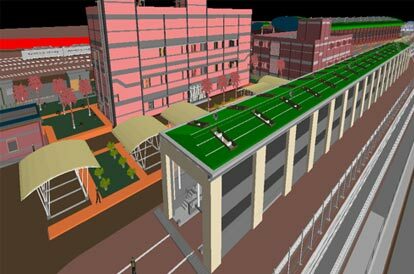 Eleven metro stations for Nagpur Metro Rail Corporation Ltd,	Nagpur. 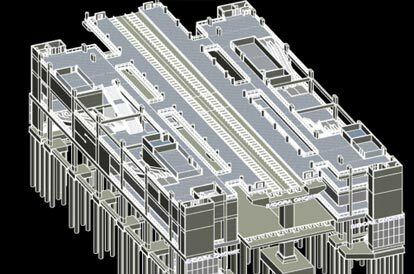 3D BIM modeling of ASMEPF elements of eleven metro stations (one interchange stn) from Design Development stage drawings to reach coordinated Construction Drawings (GFC). 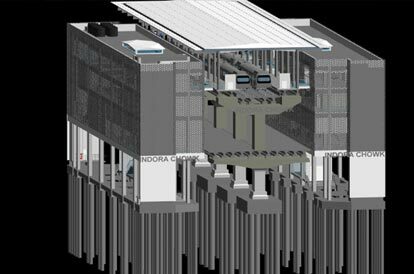 These 3D BIM models to be further utilized by client for 4D-5D simulation purposes.